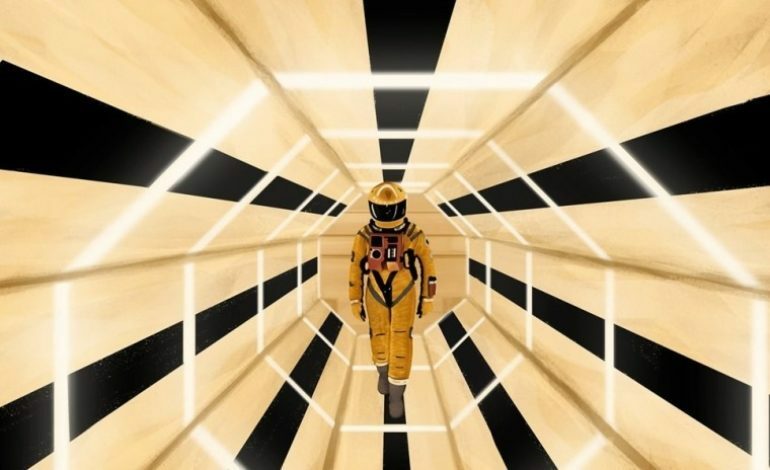 The world of science fiction and movies that delved into space exploration was changed forever when Stanley Kubrick’s 2001: A Space Odyssey was released on April 3, 1968. Brilliantly filmed and inspiring countless writers and directors for years to come, 2001 has been cemented into film history as being one of the most influential films of all time. If you haven’t experienced this film yet, then now is your chance to catch it on the biggest screen possible – the IMAX Screen! 2001: A Space Odyssey is returning to theaters this weekend and will be shown in IMAX to celebrate the film’s 50th Anniversary. You can read up on our anniversary story of the film here and see what you think after viewing the film. So, grab your tickets and witness the film that inspired the sci-fi movies we love today because without 2001, the world of entertainment would be quite different. “Open the pod bay doors, Hal” 2001: A Space Odyssey will be in IMAX for the first time and I can only imagine how powerful it’ll be to first time audiences. Click here to get your tickets.